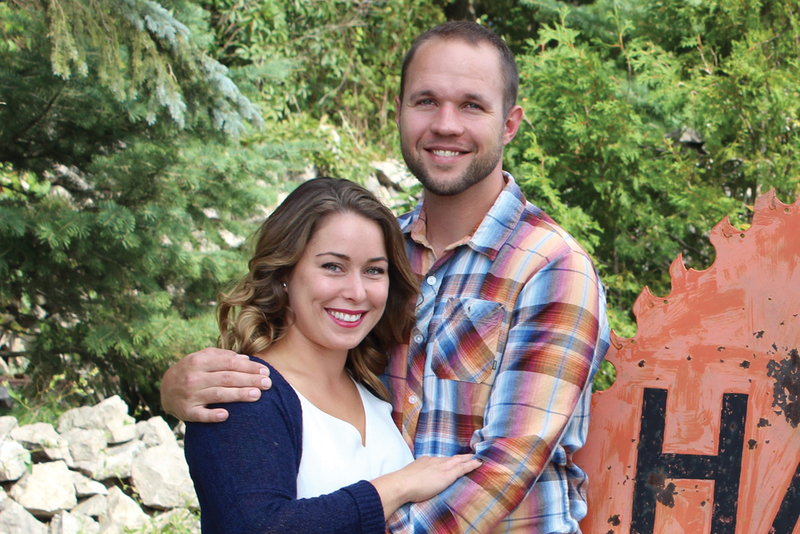 Carley Massey and Kyle Haske of Willow Springs, Ill., announce their engagement. 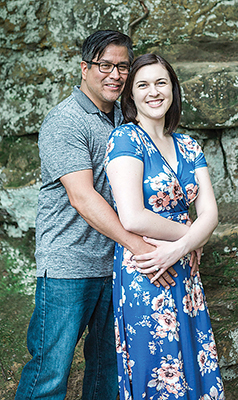 The bride-to-be is the daughter of Stacey Foss of Troy, and Robert and Tina Massey of St. Ignace. The future groom is the son of Ray and Carolyn Haske of Hawks. 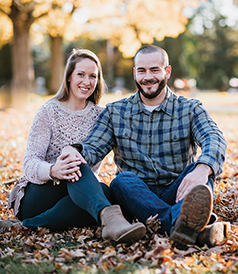 Carley is a 2010 graduate of the Institute of Natural Therapies and works as an esthetician and massage therapist in Illinois. 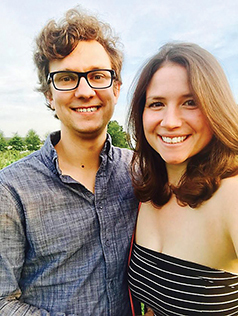 Kyle is a 2015 graduate of DeVry University and works at Argonne National Labs in Illinois. 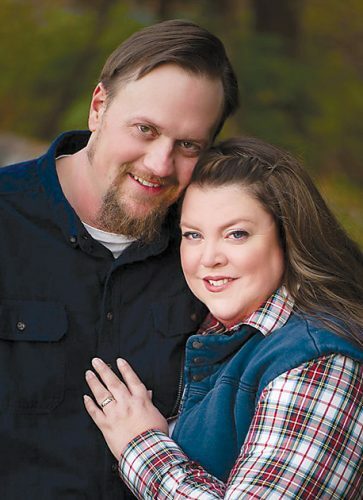 The couple are planning an Aug. 12, 2017 wedding at Grand Lake in Presque Isle County.